Subscribe below to receive the FreeWW Newsletter. 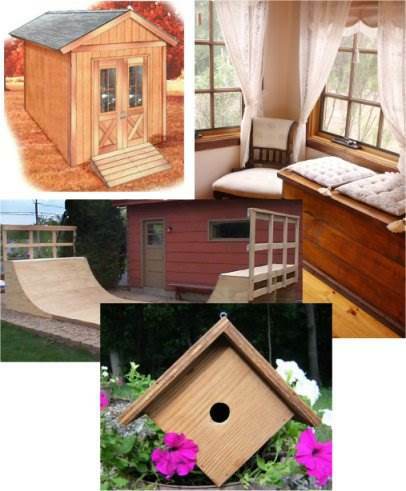 Here are just a few of the free woodworking plans you will receive in your email. Sign up below and you will soon be receiving the first set of free woodworking plans. Yes! Send my FREE plans newsletters now!